What is business? In the simplest of words, business is organisation. When you organise a set of actions and task in a way that their results start stacking up to a point where they amount to profits, you have just set up a business. Organisation is at the heart of any business whether you are a street vendor selling coffee or a service provider for the bigwig corporates. While organising your supply chain, accounting, and marketing processes is crucial for your business that would still be a broad way to look at it. In order to organise those departments, you’ll have to pare down and go as deep as possible. 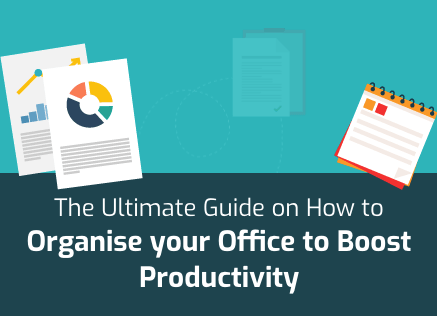 In a nutshell, you’ll have to focus on organising paperwork! This is a cold hard fact that cannot be denied. It is unlikely that there is anybody in the world who enjoys handling paperwork. We would all prefer to be out there solving interesting problems, meeting interesting people, gaining interesting experiences, or simply avoiding paperwork. At the same time, it must be said that paperwork inspires us all. It inspires us to be lazy and dull. It inspires us to either procrastinate or simply go to sleep. If we succumb to this inspiration, accumulating paperwork can turn into a disease that afflicts our persons, our desks, and our businesses. It’s not even like if we ignore all the papers, they would just give up and go away. They will remain patient and increase in quantity so that the pressure increases on us. The best way to defeat those papers is to make organising paperwork a regular task. We promise that if you organise your paperwork regularly, it will slowly stop being the sleep inducing monster that it seems like right now. Organising paperwork doesn’t even have to be overly complicated. Its torpor inducing fangs can be plucked out and the method is to follow a system in a quick and efficient manner. 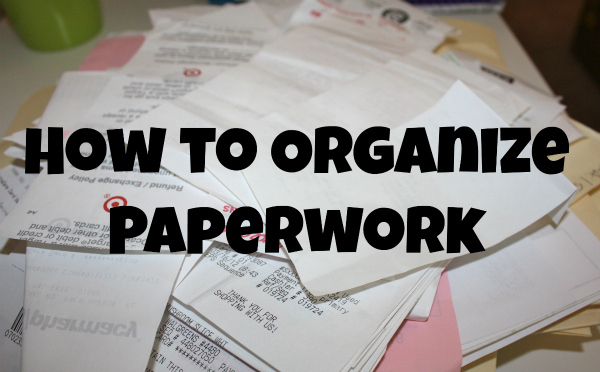 Here’s a process for organising paperwork that should help you tame the animal that is paper. Organising paperwork is all about mindset. If you let the papers on your desk influence your mindset, then you’ve already lost half the battle. On the other hand, if you have complete control over your perceptions, then you can easily deal with all the stacks of papers in your office. The secret is to go small. 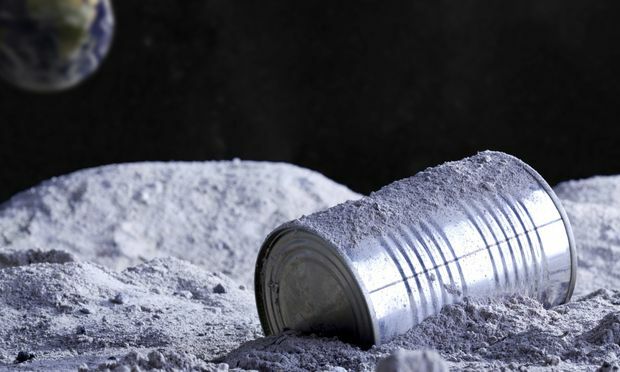 If you see each stack around you as a threat, then it will seem like you’re surrounded by ravenous wolves all vying to take a bite out of you one by one. However, if you focus on every stack one by one, then the stack will look like a harmless puppy. All you have to do is pick a stack. It doesn’t even have to be an important stack. Start with any stack you want. Our suggestion related to this organising paperwork tip is to pick the oldest stack in your office; not the oldest paper but the oldest stack. Once you’ve isolated a stack of paper, your next task is to interrogate it. You have to ask questions that will help you determine whether it is valuable or not. Which questions you ask depends entirely on the nature of your business and your profession. Typically, though, your questions should at least be similar to the following. As of this moment, is the specific paper relevant to your business or your life? Has the importance of the paper passed and am I keeping because of fear or habit? Is there a record of the information that this paper contains? Can I make that record somewhere so I can get rid of this paper? What is the worst case scenario attached to the ejection of this paper? Is it really all that scary? There could be questions that are pertinent to your specific situation with regard to organising paperwork. However, relevance and timeliness are the two elements that they should revolve around. Anything else may just be habitual resistance on your part to keep the paper. If the paper is an animal threatening you, then you’ve just developed Stockholm syndrome for your paper. Your biggest threat against the enemy when it comes to organising paperwork is ejection. The escape hatch that you need to threaten each paper with will be located near your office desk. It will be round with an open end and will either be made up of plastic or metal. Research has shown that about 80 percent of papers that enter an individual’s life are useless. Everything from flyers and junk mail to utility bill inserts and even the bills themselves after the due date has passed are useless. These useless papers don’t deserve the blessing of staying in your office or home. They must be ejected by way of the escape hatch that is your trash can. One of the things you can do when you begin organising paperwork is to get rid of these types of papers first. Doing this will take a lot of the paperwork related pressure off your shoulders. This would mean that fewer ravenous wolves to deal with. 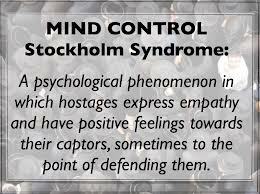 If you know what Stockholm syndrome is, then you know that hostages can end up making a wide array of excuses for their jailors. When you are organising paperwork, you will note a similar phenomenon. 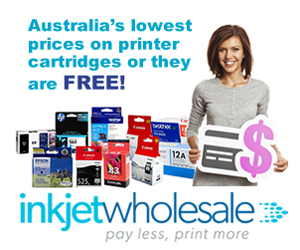 You will come up with numerous reasons to not throw away a piece of paper. So, one of the most vital decisions you’ll have to make while organising paperwork is to take away all your useless options. Essentially, there are only four things you can do when it comes to organising paperwork and they don’t include ‘leave it for the future’. Let’s approach each of them one by one. The first is Delegate which means that someone else needs to act on that piece of paper or make a decision on its relevance. That other individual could be a colleague, boss, or family member. The second is Implement which means that some action needs to be taken concerning the paper in question. This could be paying bills, follow up with clients, incorporate in a project etc. 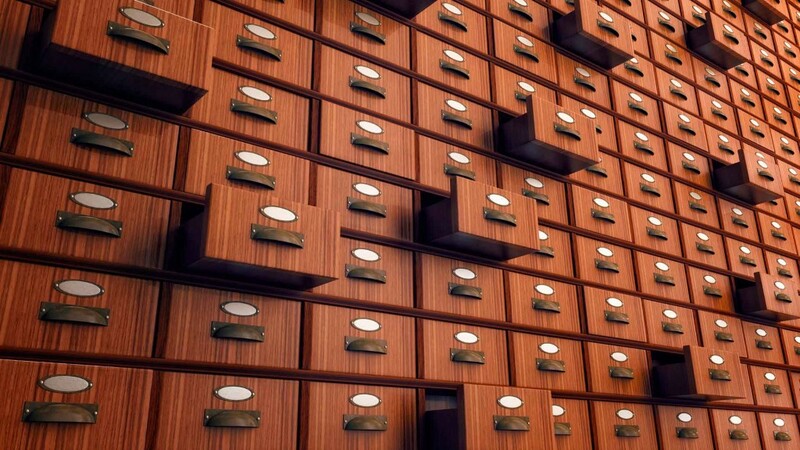 The third is Archive which means that the paper in question is important enough for you to keep it in your records. This is common with contracts and purchase orders. Many people like to do this for bills but modern day billing systems usually have digital versions so this may or may not be relevant. The fourth is Eject which means that the escape hatch gets to come into use. Remember; 80 percent of all the paperwork you receive will most probably be tossed. Organising paperwork doesn’t have to be a boring and tedious task. If we produced even a single chuckle or even a smile from you through this post, we’ve proven that. You can do the same for yourself but you would only be able to do that if you get to organising paperwork right now!